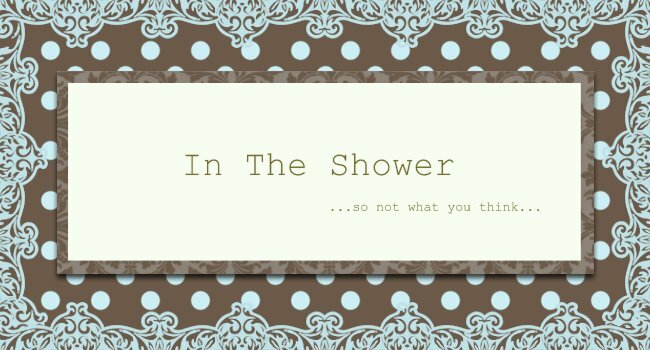 Summerr In The Shower: Episode 4 is up! Episode 4 is online now....here you go! My review will have to come later. In the meantime, watch! This is the BEST episode of Idol so far...LOVIN' IT! Did you agree with the judges' decision on who they've put through to the Top 24? Share your comments. Profiles of each of the Top 24 are slowly comin' up on the blog. Keep checkin' in to check out your favourites. Links to their profiles are on the right side bar.